December 2 – Yamamoto begins forging the naval air arm into a modern weapon. February 10 – Japan occupies the Chinese island of Hainan. August – Adm. Isoroku Yamamoto appointed commander-in-chief of the Imperial Japanese Navy. Spring – The US fleet transfers to Pearl Harbor as its permanent home base: to the Japanese, this is a thinly veiled threat. Yamamoto uses this to urge expansion of naval air power. Yamamoto begins thinking that it would be better to carry war to the US Navy rather than wait for them to choose the time and place for battle. July – Roosevelt has an embargo placed on all aviation fuel, steel and scrap iron to Japan. August – Lieutenant-Colonel Friedman, a cryptographer, breaks the Japanese Purple Code (MAGIC). September 3 – Roosevelt gives Britain 50 old destroyers for the right to establish US naval bases in British territories. September 4 – The US warns Japan not to attack French Indochina. September 11 – Ojiro Okuda is appointed acting consul general to Hawaii. He is in charge of reporting on movements of US ships in the harbor, much of which appears in American newspapers. Kohichi Seki studies Jane’s Fighting Ships and travels around the island studying the base and airfields, but without trespassing on US government property though. November 12 – British torpedo bombers attack the Italian fleet at Taranto, disabling half of Italy’s Mediterranean fleet. February 1 – Kimmel replaces Richardson as CinCPAC; Short is promoted to commander of the Hawaiian Department. February 12 – Nomura presents his credentials, which appoint him Ambassador to Washington, to Cordell Hull. February 15 – Kimmel issues a Pacific Fleet Conference letter saying they are faced with a possible surprise attack on ships in Pearl Harbor. Mid-February – Onishi sends for Cmdr Minoru Genda and presents Yamamoto’s plan, mentioning that Yamamoto has given some thought to making it a one-way mission (katamechi kogami) to increase the striking distance to over 500 miles. Genda opposes treating aircraft as disposable: “Ditching … would be a waste of men and planes.” He thinks Yamamoto should include dive-bombers and high altitude bombers as well as torpedo planes in the attack. “To obtain the best results, all carriers should approach as close to Pearl Harbor as possible.” His last point is: “Our prime target should be US carriers.” Onishi asks Genda to prepare a report about feasibility, component forces and manner of execution, and then report back in ten days. Late February – Genda gives Onishi a report containing ten main proposals. It must be a surprise attack; US carriers are its main objective; US aircraft on Oahu are an objective; and every available Japanese carrier should take part in the operation. Furthermore, all kinds of attack aircraft should be used, and Japanese fighters should play an active role in the attack; the attack should be in early morning; refueling vessels at sea is necessary for success; and all planning must be ultra-secret. The tenth proposal is for a full-scale invasion, which Onishi disagrees with because they could not maintain supply so far from their present bases. Yamamoto wants to cripple the US Navy whereas Genda feels they should annihilate it. March 10 – Onishi gives Yamamoto a draft of his plan for attack, based on Genda’s plan but with some modifications. March 11–12 – Congress passes the Lend Lease Act, which supplies materiel to governments fighting the Axis. March 14 – Kita is appointed consul general to Hawaii. March 20 – Nomura responds to the foreign ministry: “Though I do not know which ones, I have discovered that the United States is reading some of our codes.” Nomura informs them he will tell them details in a “safe” way. Still they did not change the Purple Code. Matsuoka may have been suspicious of Nomura’s warning, feeling it sprang from insecurity. 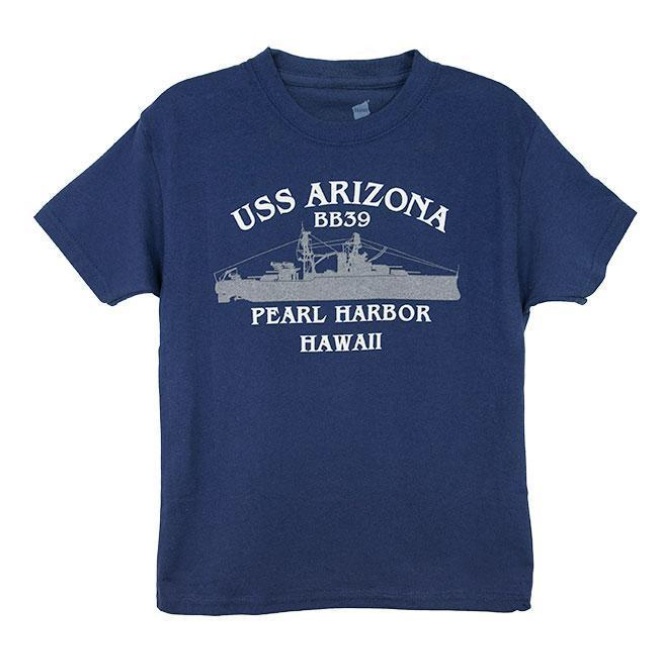 March 27 – Takeo Yoshikawa, an intelligence officer, arrives in Pearl Harbor and realizes that battleships are berthed in pairs and that the in-shore ship is protected from torpedo attacks by the outboard one. March 30 – Roosevelt orders the Coast Guard to seize two German, 28 Italian and 35 Danish ships in US ports. April 10 – The IJN reorganizes into the 1st Air Fleet, consisting of the First Carrier Division (Kaga and Akagi and four destroyers), the Second Carrier Division (Hiryu and Soryu and four destroyers) and the Fourth Carrier Division (Ryuho and two destroyers). April 13 – Japan and Russia sign a neutrality pact giving Japan the green light for southward expansion. April 15 – The US begins shipping lend-lease goods to China. April 21 – US, English, and Dutch officers coordinate the proposed roles of each in the military defense against Japan in case of a Japanese attack on Singapore. April 28 – When queried about the US choice to strengthen the Atlantic Fleet by removing vessels from the Pacific, the British reply that the “reduction … would not unduly encourage Japan.” New Mexico, Mississippi, Idaho, Yorktown, four light cruisers, 17 destroyers, three oilers, three transports, and ten auxiliaries are transferred by the end of summer. May 26 – Yoshikawa reports that three battleships and three light cruisers have disappeared from Pearl Harbor. Kimmel fires off an 11-page memo noting that 72 percent of the new officers for the Atlantic came from the Pacific Fleet and that the Pacific Fleet’s needs are subordinated to those of Britain and the Atlantic Fleet. May 27 – Roosevelt declares the US to be in an unlimited state of national emergency. June 14 – The US freezes German and Italian assets. June 16 – German consulates in the US are shut down. June 17 – Germany moves against US property in Germany. June 20 – The US stops oil shipments from Gulf and East Coast ports to all destinations except Latin America and Britain. June 22 – Italian consulates in the US are closed. June 26 – Vichy France permits Japan to occupy French Indochina. The US impounds Japanese credits in the US. Roosevelt nationalizes the Philippine Army. July 17 – A new Japanese government is formed. July 28 – The US puts an embargo on oil sales, freezes assets, and closes ports to Japanese vessels. August 18 – An amendment to the 1940 Selective Service Law extends the length of service for US inductees from one year to two-and-a-half years. September 24 – A message from Tokyo to the Consulate General instructs the spy to report on US vessels in Pearl Harbor. October 16 – Konoye resigns and Gen. Tojo sets up a new government with himself as prime minister. Stark warns Kimmel of the possibility of Japanese activities. 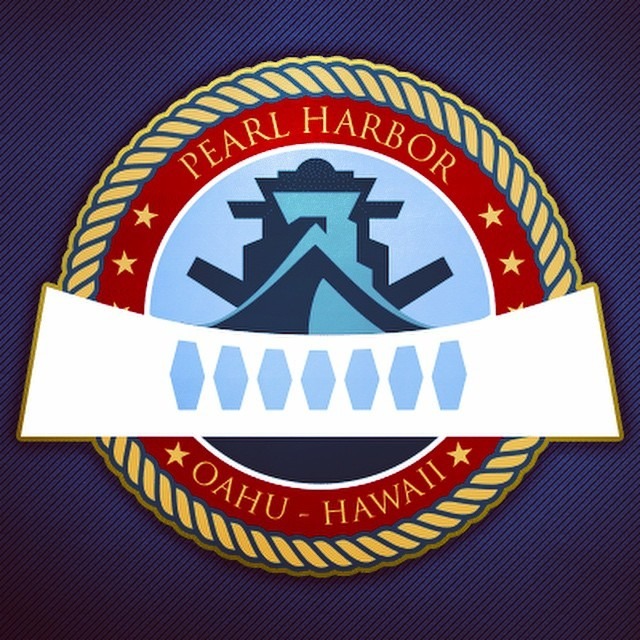 November 5 – Yamamoto issues Top Secret Order No.1 to the Combined Fleet, detailing the plan for the attack on Pearl Harbor. November 7 – Congress repeals sections of the Neutrality Act concerning arming US cargo ships and transporting war goods to warring nations. November 22 – The US intercepts a message telling Nomura that the deadline of November 22 has been extended to November 25, 1941. November 25 – No US–Japanese agreement is reached: consequently, Nagumo’s task force sails from the Kuriles. November 27 – Argentina decides not to sell tungsten to Japan. Kimmel and Short are advised that US–Japanese negotiations have failed and that they should be prepared for any eventuality. Kimmel is ordered to deliver 25 aircraft to Wake and Midway. December 2 – Nagumo gets the go-ahead. The US intercepts a message to the Japanese Embassy to destroy all codes. December 6 – Roosevelt is given the partly deciphered 14-part message. 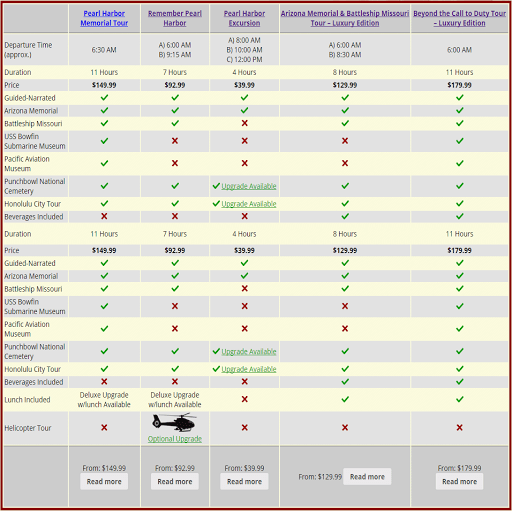 Instructions state it is not to be given to Hull until 1300 hrs Washington time on December 7. 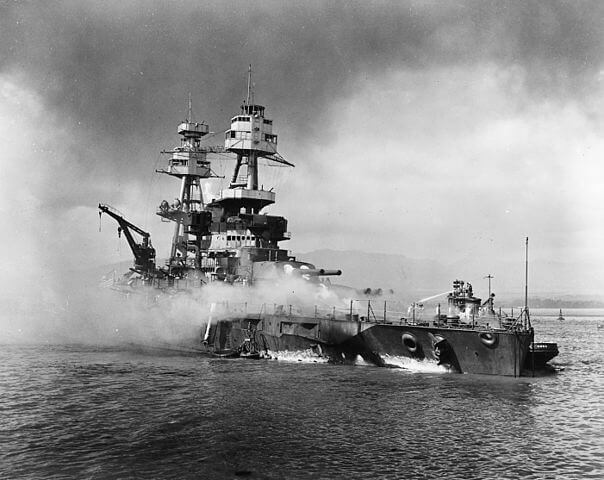 December 8 – Roosevelt calls the attack on Pearl Harbor a day that will “live in infamy,” and Congress declares war on Japan. Gen. Yamashita’s 25th Army lands near the borders of Thailand and Malaya and begins the battle for Singapore. December 11 – Italy and Germany declare war on the US. December 12 – Japanese forces occupy Guam.